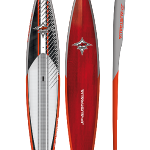 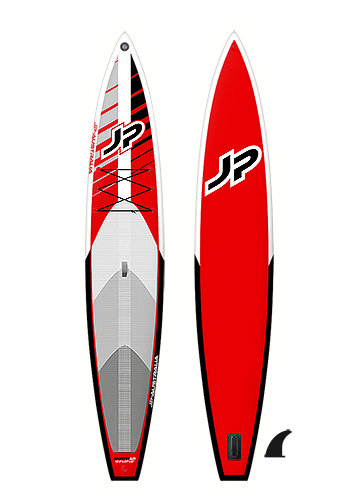 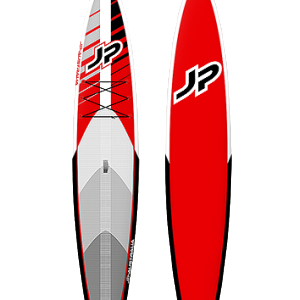 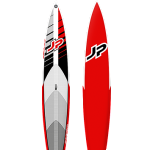 Great in flatter waters and for longer trips. 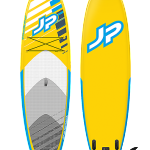 Fairly stable and super-fast board. 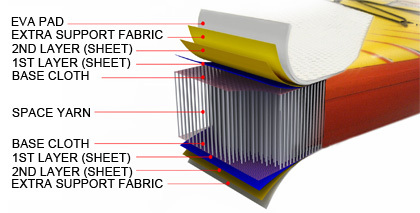 This great compromise between RACAIR and CRUISAIR is 6“ (15 cm) thick and very stiff. 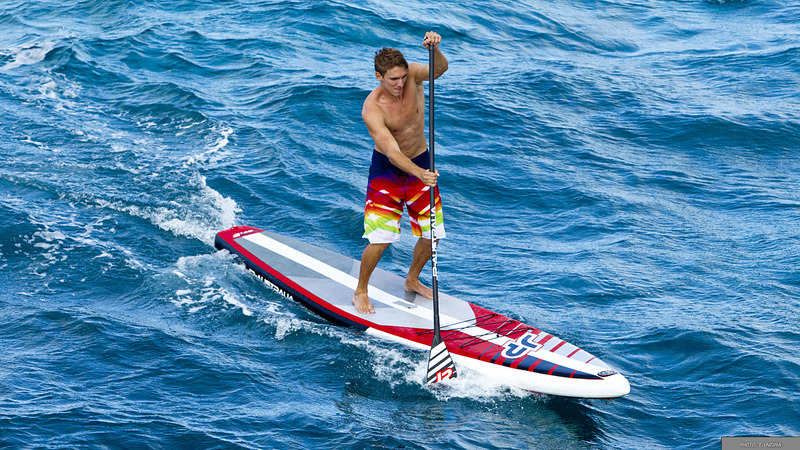 It works well in fl at water, rough conditions or for down winders. 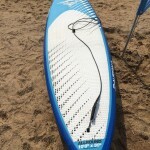 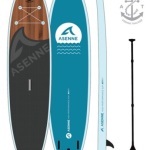 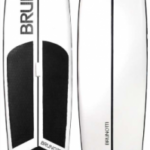 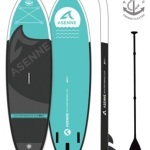 Comes with board, fins, back bag, repair kit and pump.